Anthem, a Master-Planned Community in the suburbs of Henderson, is located in the foothills of the Black Mountains, 800 feet above the valley floor, and offers spectacular city and mountain views. Designed in the late 1990’s, Anthem includes the Anthem Hills and Madeira Canyon Parks, the St. Rose Siena and de Lima hospitals, several championship golf courses, as well nearby access to gourmet dining, community centers and more! The golf course at Anthem Country Club is a par-72, 7,267-yard championship golf course with vivid elevation changes and magnificent natural desert terrain. The course also includes six lakes and canyon views, as well as full practice facilities. The Revere Golf Club includes two separate par-72 courses with panoramic views of the Las Vegas Strip and surrounding mountainous terrain. The Lexington course is a 7,143-yard course. The latest course, Concord, is a 7,034-yard course with Bermuda fairways and large luscious greens. The Anthem Hills Park is a 53-acre site with lighted ball fields, barbecues, lighted basketball courts, covered picnic shelters, open grass area, playgrounds and walking course. The Madeira Canyon Park is a 20-acre park with lighted multi-purpose fields, playground with “Tot Lot”, Splash Pad, lighted tennis courts and walking course. For a free buyer consultation on purchasing a home in the Anthem area, please contact our Anthem Home Buyer Specialist at (702) 858-7598, or via email. 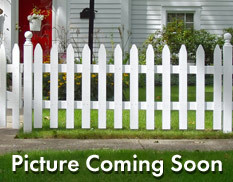 Interested in selling your home or property in Anthem? 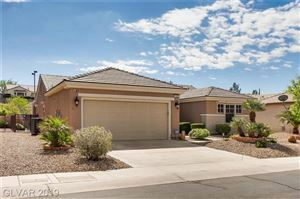 Contact our expert Anthem Home Listing Specialist at (702) 858-7598, or request your FREE home market analysis at here. What is my Anthem Home Worth? How much will my Anthem Home Sell for?